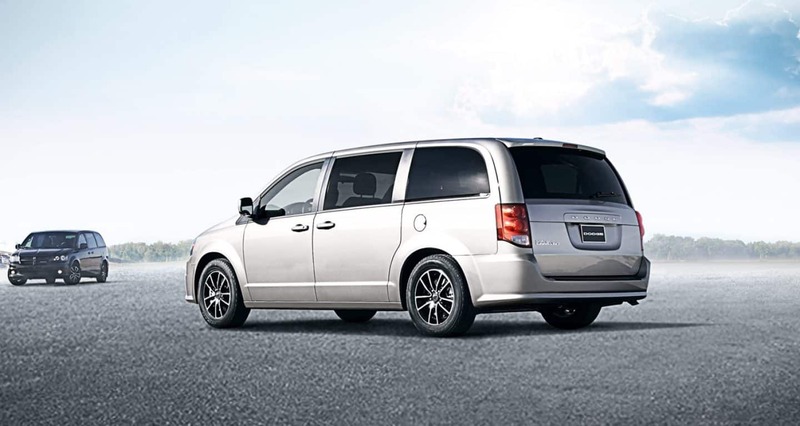 At Pinckney Dodge Chrysler Jeep RAM you can find stock of all the newest models. We know people in Whitmore Lake deserve the best, and we hope you'll give us the chance to provide you with it. Located on the shore of Whitmore Lake between Green Oak Township and Northfield Township and halfway between Ann Arbor and Brighton, the census-designated place of Whitmore Lake is an unincorporated community in Michigan. As a census-designated place, the Whitemore Lake community also incorporates the nearby smaller lakes of Lawton, Horseshoe, and Monahan. The lake was named by the surveyor Jonathan Stratton in 1825 after a local, Luke Whitmore. While the residents of the area have considered incorporation, a consensus has never been met to do so. Our website hosts our inventory of brand new vehicles to allow shoppers in the Whitmore Lake area to browse at their leisure. Whether it's for a business, or just for yourself, we're sure to have a vehicle in stock that can suit your particular needs. Shopping for a used car in or around Whitmore Lake, Michigan? Pinckney Dodge Chrysler Jeep RAM is the only stop you need to make. Locating a used car that fits your needs and works within your budget is a breeze thanks to our extensive selection of used vehicles. People should be able to afford a vehicle that supports them, and Pinckney Dodge Chrysler Jeep RAM is dedicated to making that happen. Our financial professionals can help anyone achieve an auto lease or car loan in Michigan, even those with not so perfect credit! Everyone has financial concerns, and our resources are at your disposal to help you get a loan that fits your situation. For folks looking to keep their Dodge Chrysler Jeep RAM vehicle running as if it was new and live near Whitmore Lake Michigan then please consider bringing it by Pinckney Dodge Chrysler Jeep RAM's repair center. If you're having trouble finding certain parts or accessories, our friendly staff can aid you. If you'd like to arrange an appointment with our service staff you can do so by creating a vehicle service appointment here on our site.